Routine dental exams are a big part of maintaining a healthy smile. County Dental at New City encourages you to keep your routine dental cleanings every six months to prevent excess plaque and tartar build up. 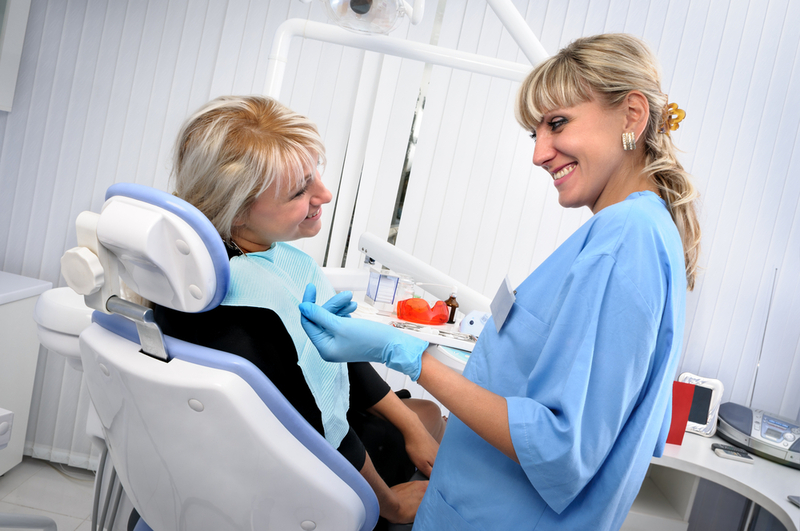 Our dental hygienists provide a standard of excellence in performing routine dental cleanings. Along with your routine dental cleaning, County Dental in New City, NY provides a comprehensive dental exam by our dentists. At each exam, we check for signs of tooth decay, gum disease, oral cancer, and other potential problems that require treatment. X-rays of your mouth may also be taken at the time of your routine dental cleaning. Schedule your next routine dental cleaning with our dental hygienists to maintain the healthy smile you deserve. What else do you check for during a routine checkup? At each exam, we check for signs of tooth decay, gum disease, oral cancer, and other potential problems that require treatment. X-rays of your mouth may also be taken at the time of your routine dental cleaning. How often should I go for a dental checkup? County Dental at Middletown encourages you to keep your routine dental cleanings every six months to prevent excess plaque and tartar build up. County Dental at New City recommends changing your toothbrush about every three months, or sooner if the bristles are frayed.